← Tulsa Race Riot miniseries to come to OWN. 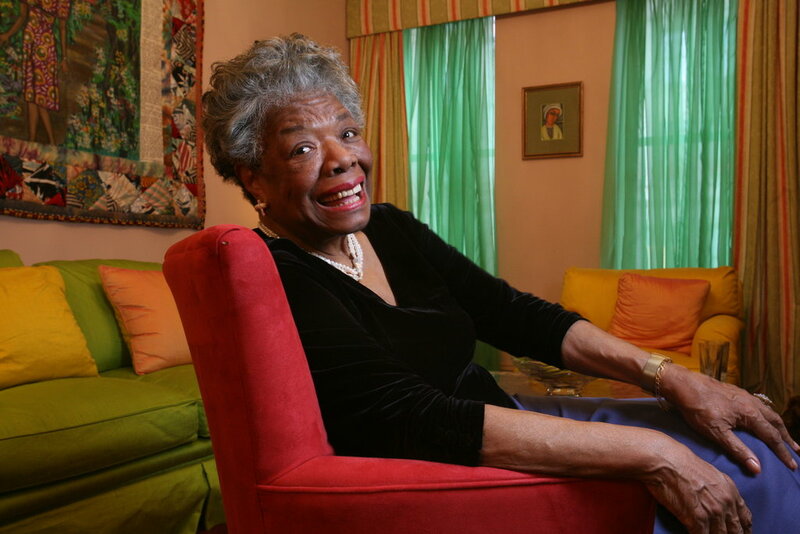 Maya Angelou, Lyrical Witness of the Jim Crow South, Dies at 86.
Who will be the role models? To be our best, truest selves? How will we be shown? I feel so bad, but I’m trying…and so much Happy Birthday Miss Lady!!!!!!!!! !